This ultra concentrated yet light oil will revive the skin and encourage a healthy, touchable glow. Ungurahua omega-9 revives the skin while Sacha inchi omega-3 lipids and antioxidants help reverse the appearance of aging, resulting in beautiful, healthy, glowing skin. 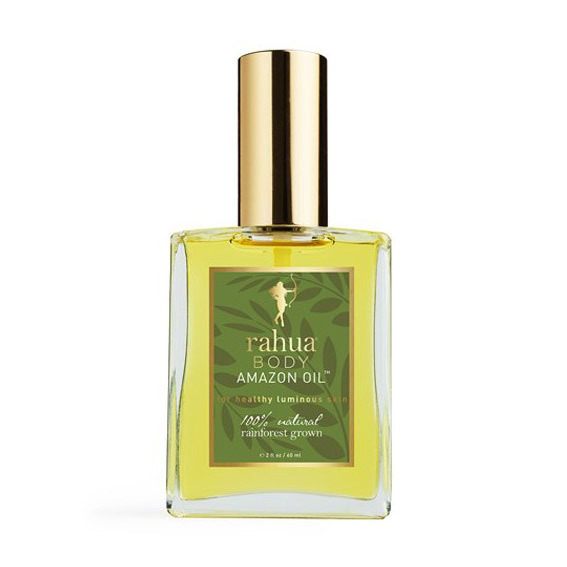 Enriched with Buriti, an Amazonian oil containing vegan carotenoid pro-Vitamin A, this natural oil promotes a luminous tone for all skin types. "Dry, lightweight oil that absorbs quickly, hydrating intensely whilst leaving a refreshing scent."